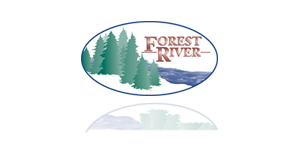 From holiday living to destination camping, Forest River has the Park Model to meet any expectations. 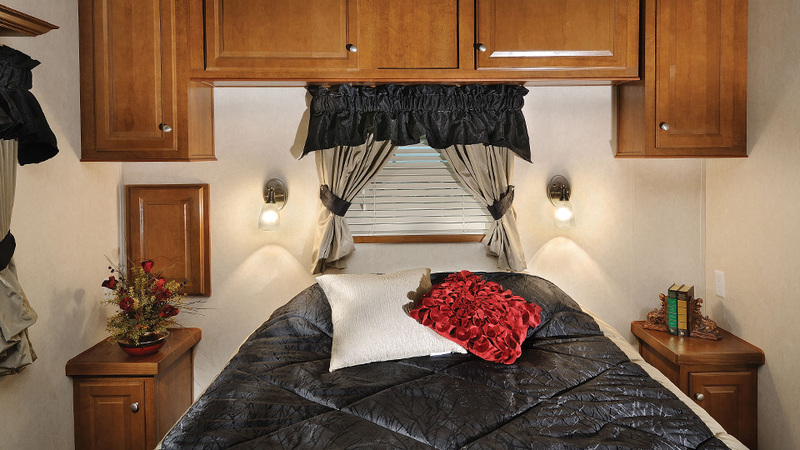 Designed with a purpose, there are a host of special features to enhance comfort, convenience, and enjoyment. 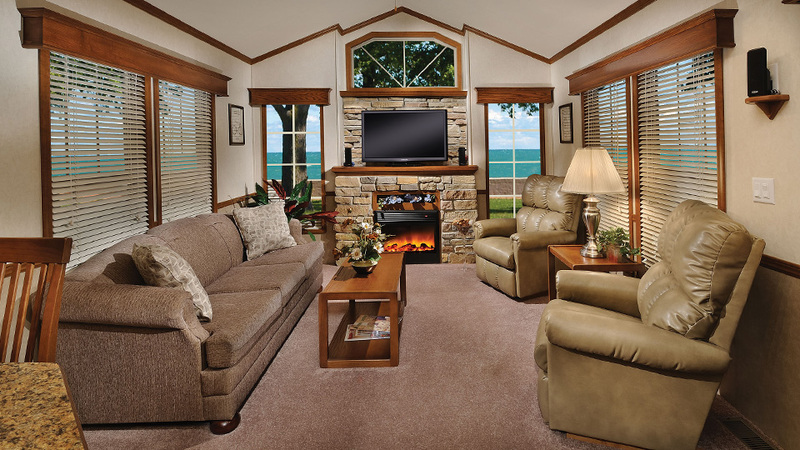 Special amenities pamper you in charming style for a truly enjoyable vacation retreat. 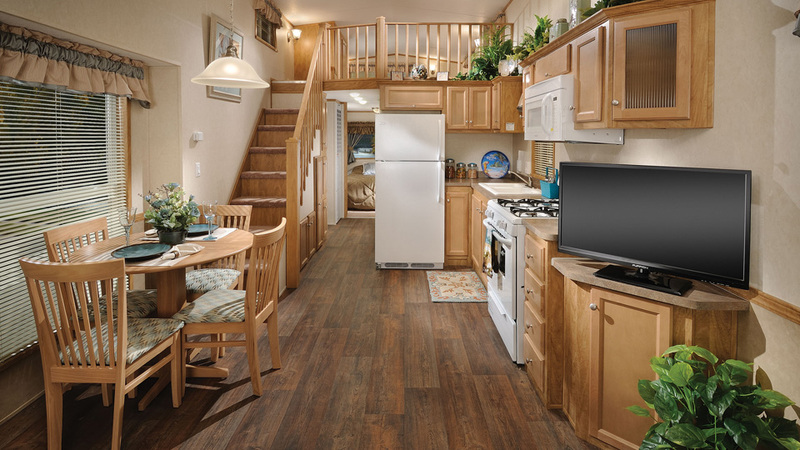 Every square inch is engineered to enrich leisure time with home-like comforts and time-saving conveniences. 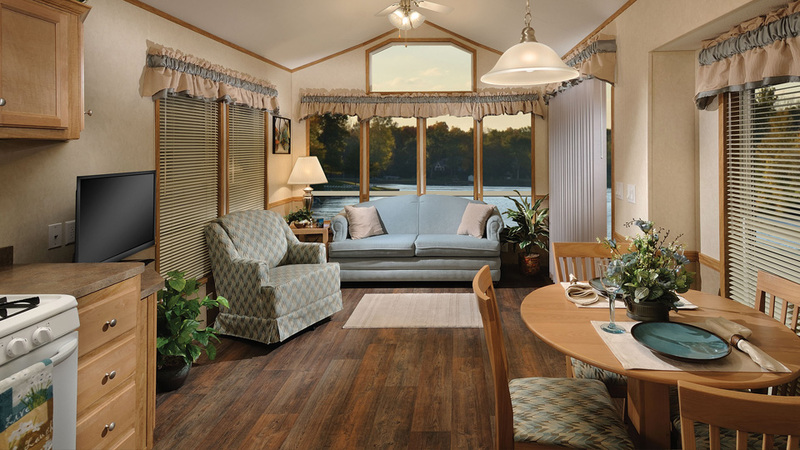 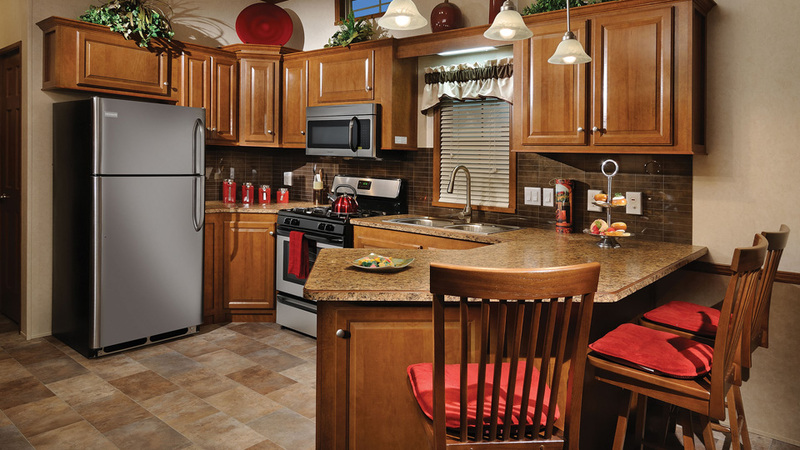 Plus, every Forest River Park model has been Certified Green by TRA Certification™.